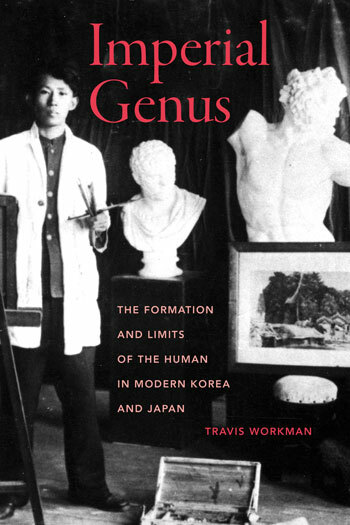 Imperial Genus begins with the turn to world culture and ideas of the generally human in Japan’s cultural policy in Korea in 1919. How were concepts of the human’s genus-being operative in the discourses of the Japanese empire? How did they inform the imagination and representation of modernity in colonial Korea? Travis Workman delves into these questions through texts in philosophy, literature, and social science. Imperial Genus focuses on how notions of human generality mediated uncertainty between the transcendental and the empirical, the universal and the particular, and empire and colony. It shows how cosmopolitan cultural principles, the proletarian arts, and Pan-Asian imperial nationalism converged with practices of colonial governmentality. It is a genealogy of the various articulations of the human’s genus-being within modern humanist thinking in East Asia, as well as an exploration of the limits of the human as both concept and historical figure. TRAVIS WORKMAN is Assistant Professor in the Department of Asian Languages and Literatures at the University of Minnesota, Twin Cities.